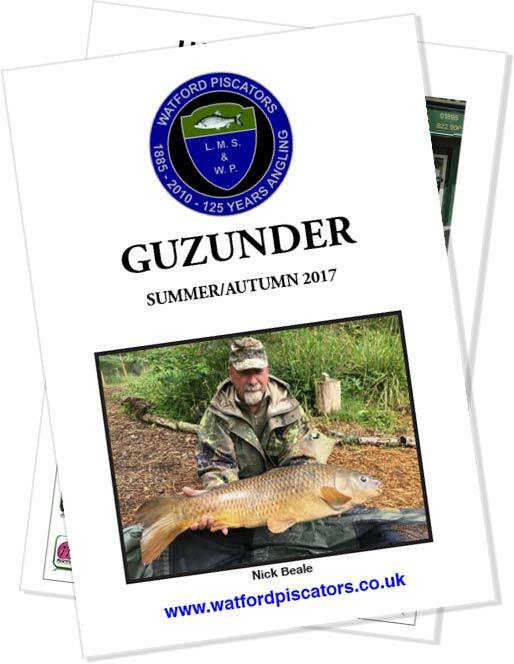 The General Committee sent out by email our very first Guzunder electronically, Simon Hutchings has taken on this work as well as the recent updated website. The first feedback report has been very encouraging with a high percentage of members opening and clicking the link. If members remember we asked for their email addresses at renewal last year and included an email request on any new joining members. We are trying to move over to emailing communications which will be quicker, save the work needed in print, postage and envelope’s not to mention the time/costs all of those entail. If you haven't received a copy of Guzunder by email and requested it in this format, please click on the link below and provide us with your correct and up to date email address to ensure you receive information from the club. Members are reminded that not providing an email address at this year’s renewal an additional cost payable to receive Guzunder. Rule 10.1 For members who DO NOT include their email address on renewal or joining will be subject to an additional £10 charge from 2017 to cover admin charge for the Guzunder (postal & printing charges).